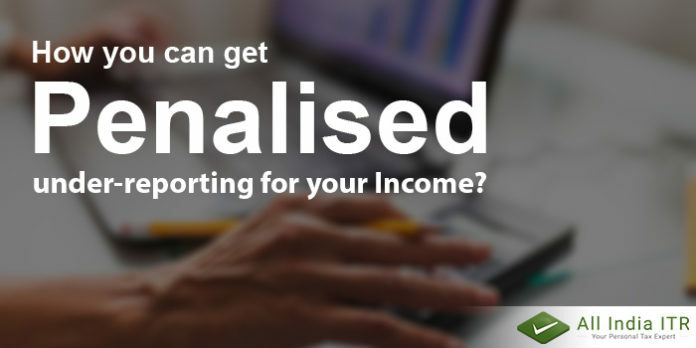 How you can get Penalised for under-reporting your Income? As we all know that income tax is a direct tax that is paid by every individual who has Income, it is a tax that the taxpayer directly pays to the government. 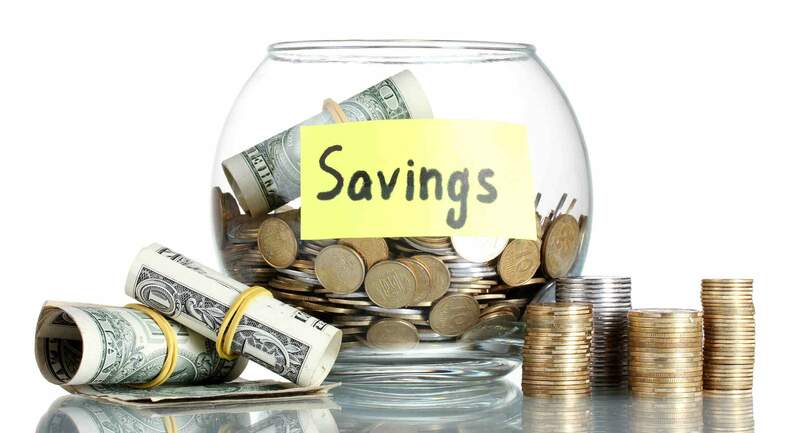 There are times when taxpayers are supposed to pay lump sum tax, as per the tax slab they fall in and this is where mostly taxpayers try to dodge the bullet. 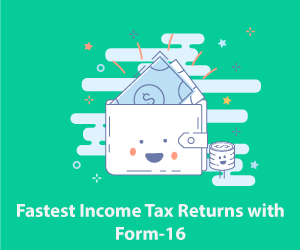 In order to pay less tax, there are times when taxpayer misreports or under-reporting their income, but it is not a cake walk to fool Income Tax Department. 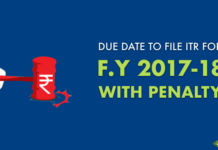 Every Year, the Income Tax Department catches hold of such taxpayers who try to under-report or misreport and the IT takes some serious measures against such taxpayers. There are cases where fraudulent taxpayers claim tax refunds after misreporting or under-reporting their income. Not just this many businessmen show false losses which in turn reduces their tax burden. Such malpractices attract heavy penalties. 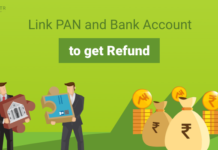 Download All India ITR Android APP Click Here….. The sole purpose to amend Section 270A of Income Tax Act, after demonetisation was to curb such malpractices of misreporting and under-reporting of Income and if someone is caught practicing such things he/she will be penalised. 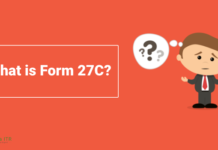 As per the amended section 270A of the Income Tax Act, 1961 in case of misreporting of income the income tax officer can levy a penalty of 200 per cent of the amount of tax payable on under-reported income. 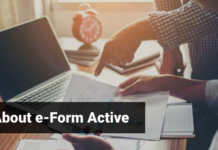 Failure to report any international transaction or any transaction deemed to be an international transaction or any specified domestic transaction, to which a few provisions of the Income Tax Act apply. 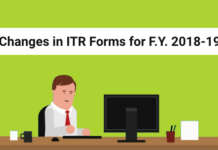 Previous articleHow to secure income tax returns e-filing account?